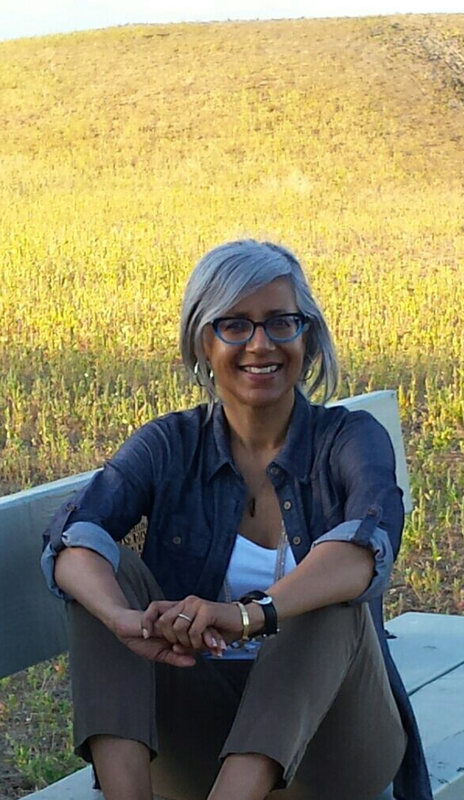 It is our pleasure to welcome back the final judge for this year’s Magpie Award for Poetry, Surrey BC’s Poet Laureate Renée Sarojini Saklikar. Renée Sarojini Saklikar, Surrey BC’s inaugural Poet Laureate, writes thecanadaproject, a life-long poem chronicle. Work from the project appears in journals, anthologies and chapbooks. Renée’s first book, children of air india, un/authorized exhibits and interjections, (Nightwood Editions, 2013) won the 2014 Canadian Authors Association Award for poetry and was a finalist for the Dorothy Livesay Poetry Award. Renée is currently a mentor and instructor for Simon Fraser University, and co-founder of the poetry reading series, Lunch Poems at SFU. With Wayde Compton, Renée co-edited The Revolving City: 51 Poems and the Stories Behind Them (Anvil Press/SFU Public Square, 2015). She is currently at work on the long poem, “Thot-J-Bap”, excerpts of which can be found in Eleven Eleven, The Capilano Review, DUSIE and The Rusty Toque, as well as in chapbooks published by Nous-Zot and above/ground presses. We are delighted to have Renée onboard once more as the Magpie Award judge. Thank you, Renée! The 5th annual Magpie Award for Poetry is open until April 15th. Contest guidelines and entry form here. Congratulations to all of you, and double congrats to Trudi Benford who has two poems in the running. Best of luck in the final round! The Hummingbird Flash Fiction Prize is currently open for entries until June 15th. To stay abreast of all our contest openings, be sure to sign up for our free monthly newsletter.